PAR can assist you with the cultural resource regulations challenging your projects. An unforeseen archaeological site or unmarked cemetery within a project development can put the brakes on any project. A phone call to PAR early in the developmental stages of the project can circumvent huge time delays, unanticipated costs, and save the cost of re-engineering the design layout. 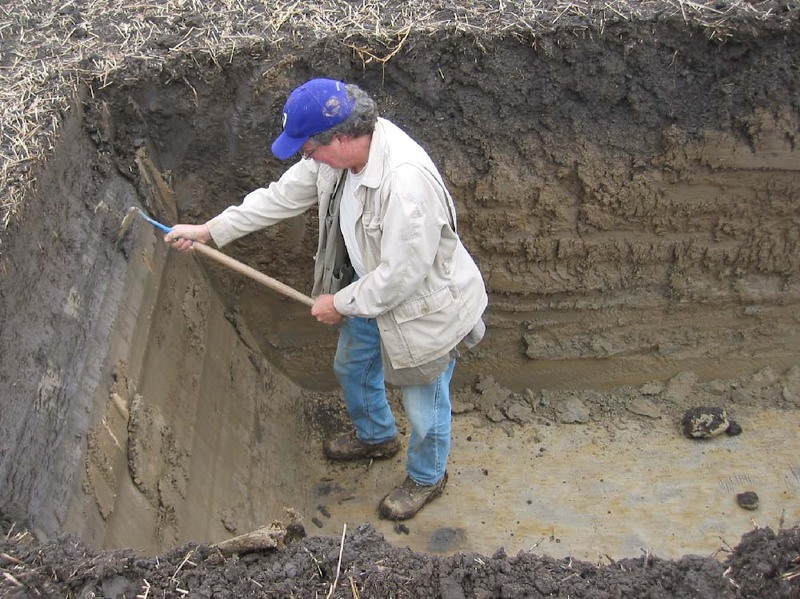 From the company's establishment in 1996, Prairie Archaeology & Research has routinely and without charge aided their clients by consulting and verifying if a proposed developmental property contains known or purported sites, structures, or resources that may require compliance with the myriad of cultural resource laws and regulations. Simply email us with the proposed location of your development and we will take care of the rest. We accept and can work with just about any file format and any location designation (lat/lon, township/range, UTM, etc.). Topographical and/or engineering schematics are ideal as are Google Earth location files. PAR Will Push Your Project Through the Regulatory Process Quickly and Efficiently. 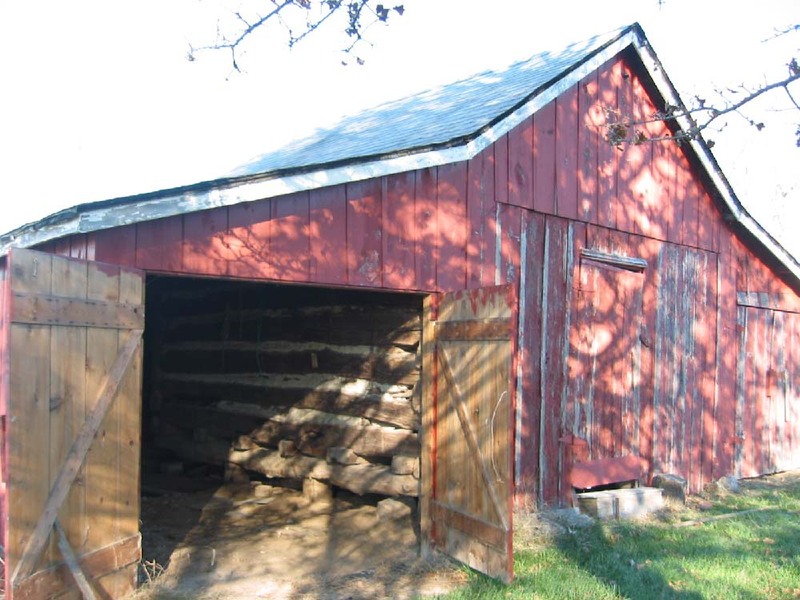 Whether the project is a simple inventory, National Register evaluation of multiple sites or locations, or even adverse impact mitigation, most PAR survey projects are completed within twenty business days. This is approximately 35 to 40 percent faster than the industry standard. In addition, PAR tracks your project throughout the regulatory review process so we know where your project stands and if there are concerns so that we can keep you updated and informed. PAR's workflow organization and workforce are able to scale in a manner most efficient for the size and scope of a project. Also, PAR maintains successful business relations with several sub-contractors and is able to quickly mobilize no matter where the project may be located. PAR's illustration and graphical output is second to none. Our talented staff utilize graphics and illustration tools and years of design experience to produce clean and accessible maps and figures for our clients. 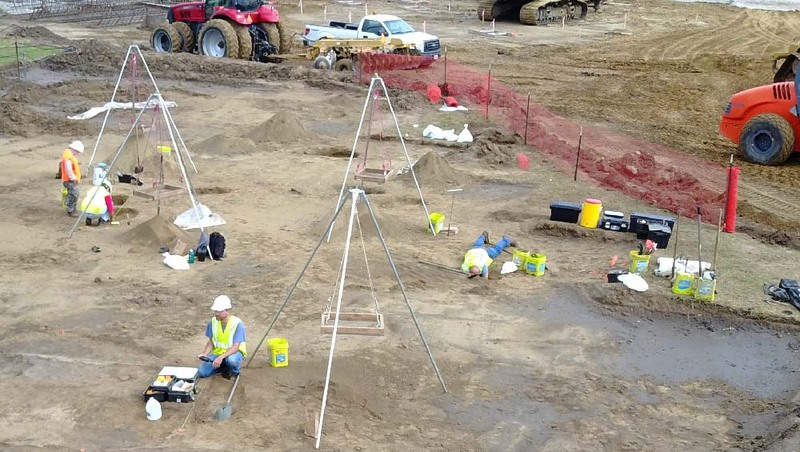 Whether it's a preliminary cultural resource figure detailing previous archaeological work in your proposed development area or a fully-realized map ready for inclusion in a report, all of PAR's figures, as well as our reports, are optimized for readability. PAR is also quick to adapt to special-case scenarios. Different jobs require different ways of viewing information. "Heat map" graphics illustrate areas of cultural artifact concentrations. 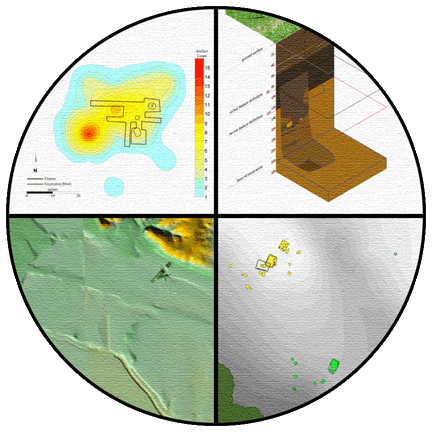 Isometric-projection maps clearly illustrate stratigraphic layers while detailing the planar areas surrounding it. LiDAR and elevation maps help visualize past and present topography. At PAR, we are always finding better ways of presenting visual information to our clients. 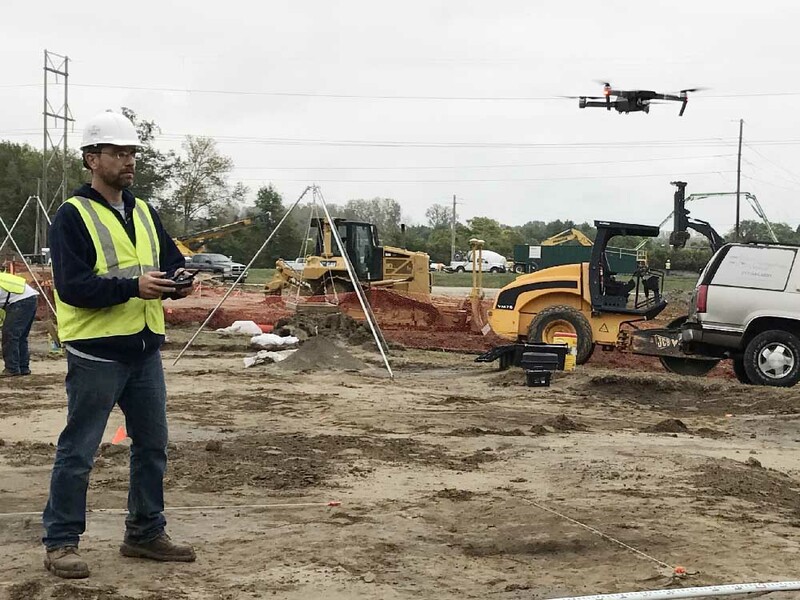 Technological advancements are changing how cultural resource consultants are reporting your projects to the appropriate regulatory agencies. 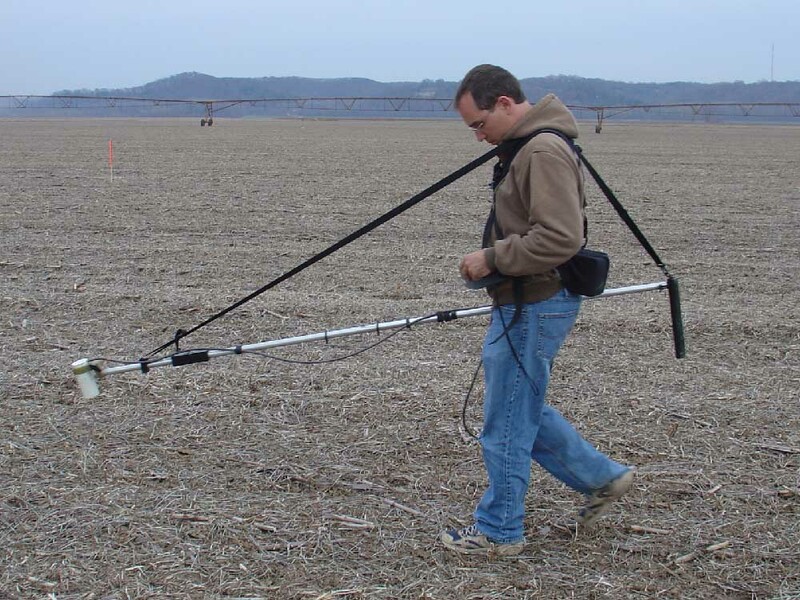 PAR stays up to date with the technologies that assist us in field surveying, mapping, artifact analyses, illustrations, and producing detailed and accurate reports. 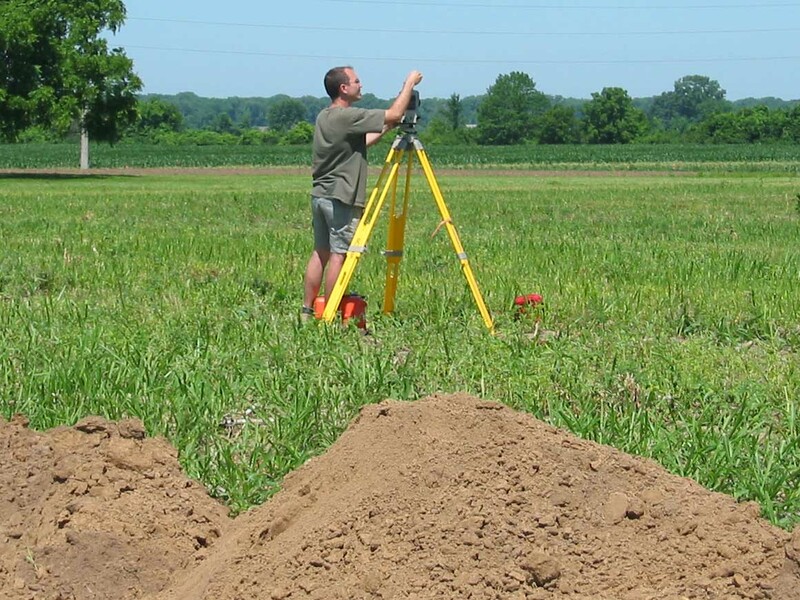 Prairie Archaeology & Research understands the importance of being able to accurately locate survey boundaries and plot them in relation to archaeological resources. 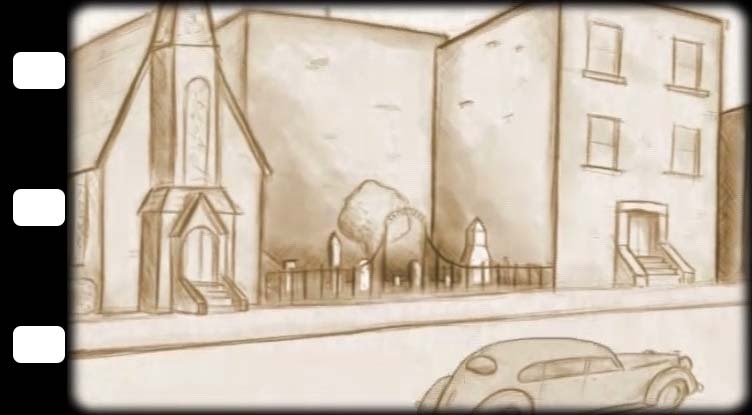 For example, when an archaeological site is adjacent to, but outside of, a development, it is important that the maps accurately reflect this so that the review process can follow through unhindered. 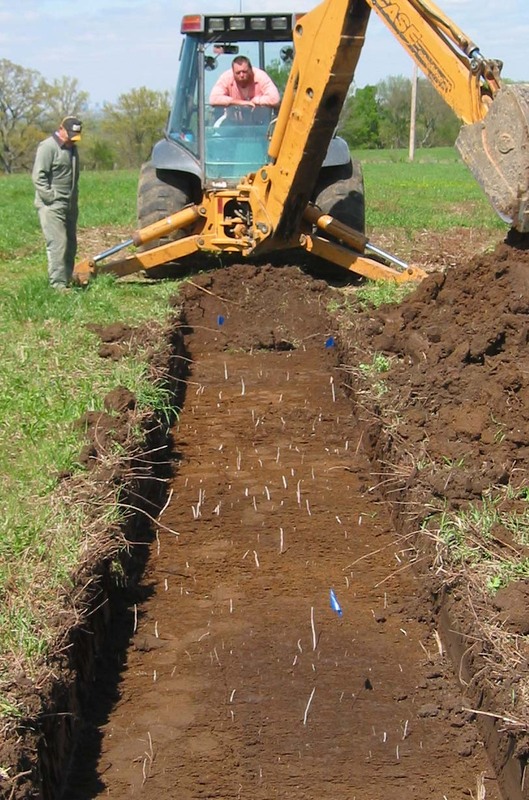 A few feet within the boundaries of an archaeological site can mean the difference between a project getting built or a project getting abandoned.